Non-Catholic Christians make up about 13 per cent of the population, and according to the US State Department they report no restrictions or harassment on account of their faith. 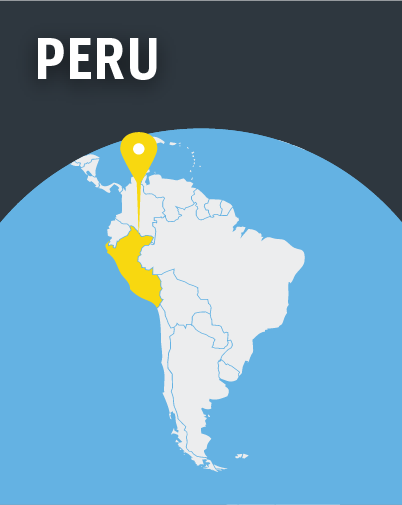 They do, however, complain that Peru’s favouritism towards the Catholic Church, which claims 81 per cent of the population, restricts their ability to function. For example, Catholic Church property is exempt from taxes. Other religious groups, depending on location, must pay taxes on schools and clergy residences. And they may buy land only in commercially zoned areas, while the Catholic Church can establish locations anywhere. Minority religious groups say reforms to the law in 2011 haven’t adequately addressed the unequal treatment.